Dentists-therapists always try first of all to save your own teeth! 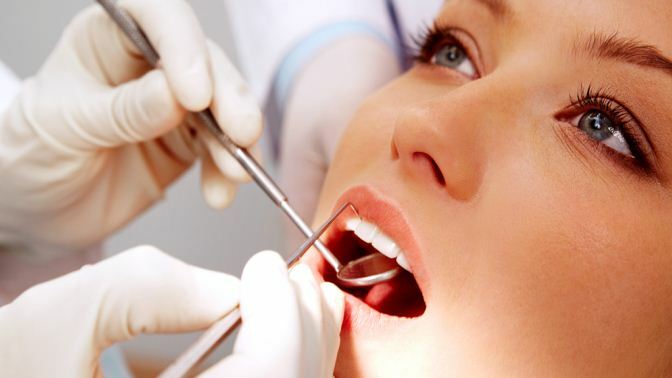 Most often, therapeutic dentistry includes the treatment of caries, pulpitis and periodontitis (parodontitis). 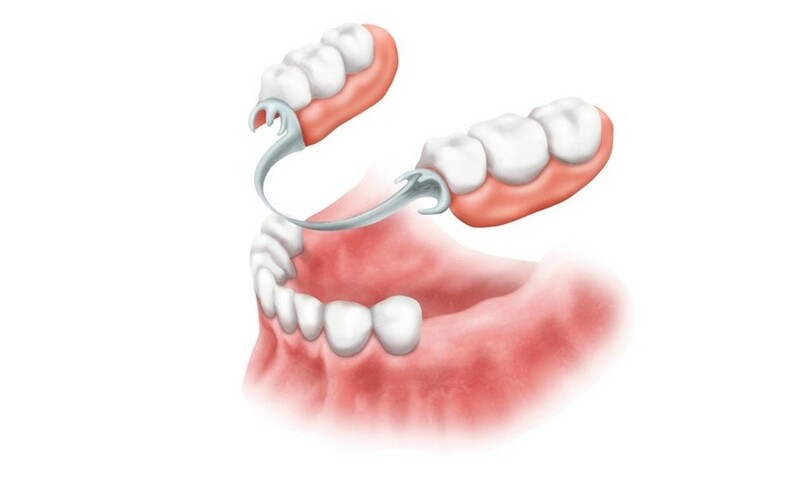 With the help of therapeutic interventions, it is possible to eliminate aesthetic defects, the consequences of dental injuries, erosion and hypoplasia of the enamel, pathological processes in the root canals. 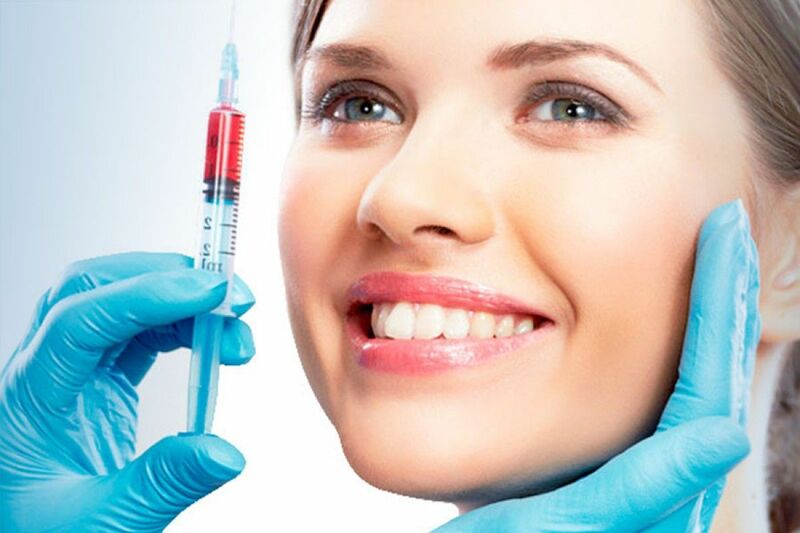 First of all, the work of dentists-therapists is aimed at painless preservation of the damaged tooth, its reliable protection and prevention of further destruction. And the treatment is not limited to simple installation of a seal. The emergence of new materials, tools and technologies, used in tooth filling, allows dentists to create highly artistic restorations, whose composition and appearance are not inferior to natural tooth tissues.